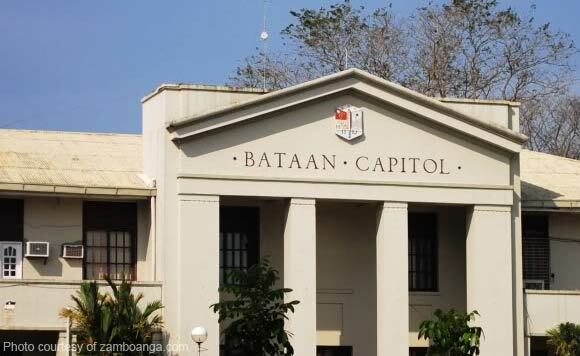 The province of Bataan is gearing for an influx of infrastructure projects for various investments from private corporations. The provincial government announced that at least 10 real estate developers and commercial leasing corporations are planning to invest more than P1 billion for the construction of housing projects and commercial property leasing structures in the province. Housing and land developers based in Central Luzon and Metro Manila are eyeing more than 100 hectares of land near the seven special economic zones in Bataan as viable sites for the projects. Land developers have also started building housing and commercial property leasing projects in Pilar, Orion, Limay, Mariveles, Bagac, Morong, Orani and Hermosa towns and in Balanga City. The increasing economic activity in the province’s industrial growth centers has also encouraged workers from other regions in Luzon island to look for residences and conducive employment locations in Bataan. Board Member Rolando Z. Tigas, chair of Housing and Land Utilization Committee of the Bataan Sangguniang Panlalawigan, said Bataan could be the next premier industrial and commercial hub in Central Luzon, as the local government works to turn the province into a business-friendly community. Tigas, one of the most prominent contractors in Region 3, also credited Governor Albert Raymond S. Garcia for motivating local and foreign investors to operate in the historic peninsula.